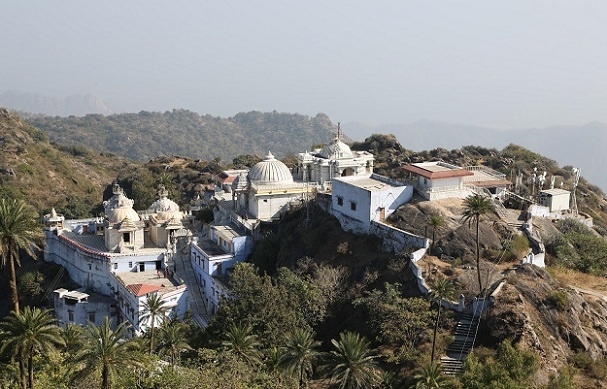 Mount Abu is a small hill station located amidst the desserts of Rajasthan. Located at the base of Aravalli mountain range, it is perfect retreat to get away from the scorching heat of the desserts. Mount Abu a distinctive tourist destination of Rajasthan that draws visitors from all parts of the country to get the essence of Rajasthan. Mount Abu, in Rajasthan is home to a large number of popular tourist destinations. 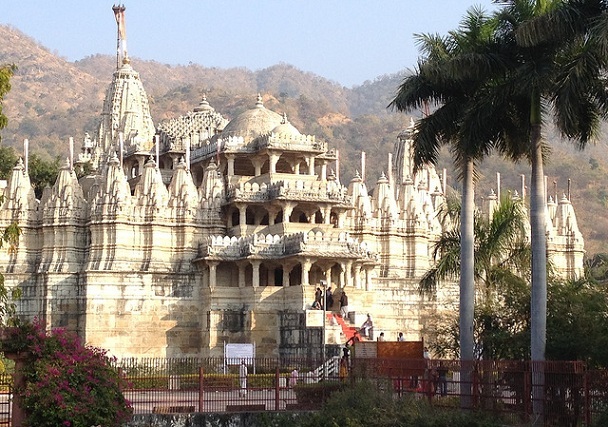 These include natural attractions like high points with beautiful views of the city as well as sunsets and sunrises, historical forts and palaces with excellent architecture, museums and a set of temples the most famous of which is the Dilwara Jain temples. Not only this, Mount Abu is the perfect place to go to enjoy adventure activities and their likes too. 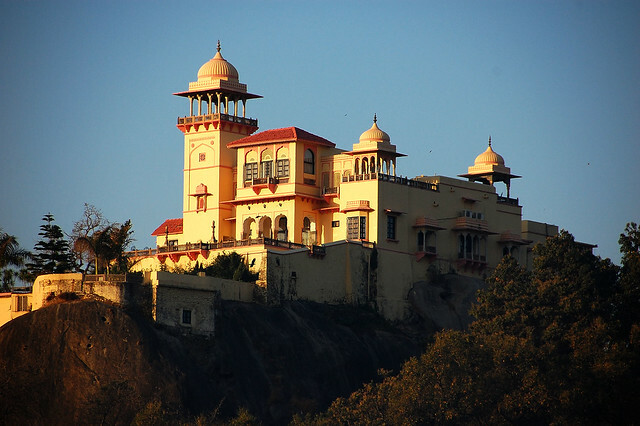 This article lists all the excellent places worth visiting in Mount Abu. 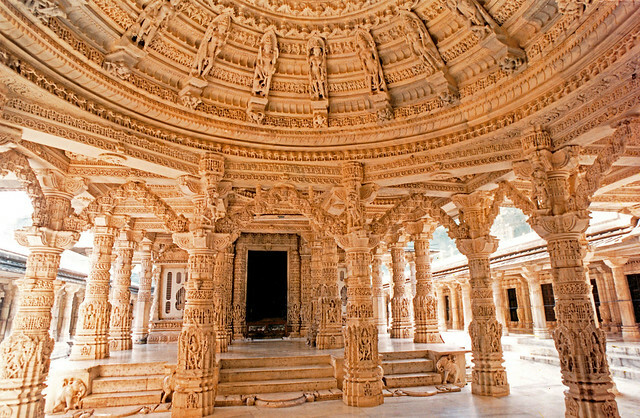 Mount Abu is one of the most famous tourist destinations for tourists. 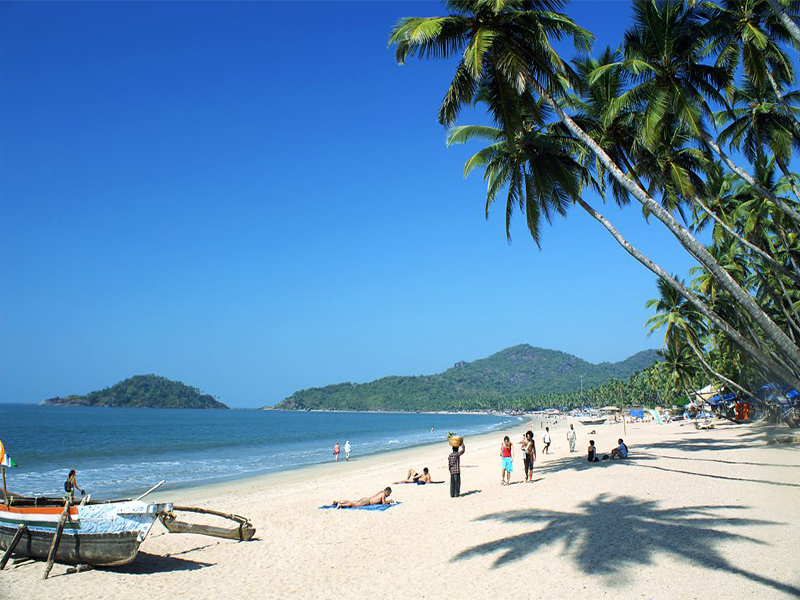 This article prepared a list of 15 wondrous tourist places to visit in Mount Abu for your tour planning. This is one of the tourist key attractions of Mount Abu. The temple’s facade is fairly simple and greatly undermines the elaborate detailing that the interior features! The temple’s construction and its inlaid works and carvings surpass even the Great Taj Mahal, in some aspects! It is thus an understatement to call this temple just splendid or magnificent. 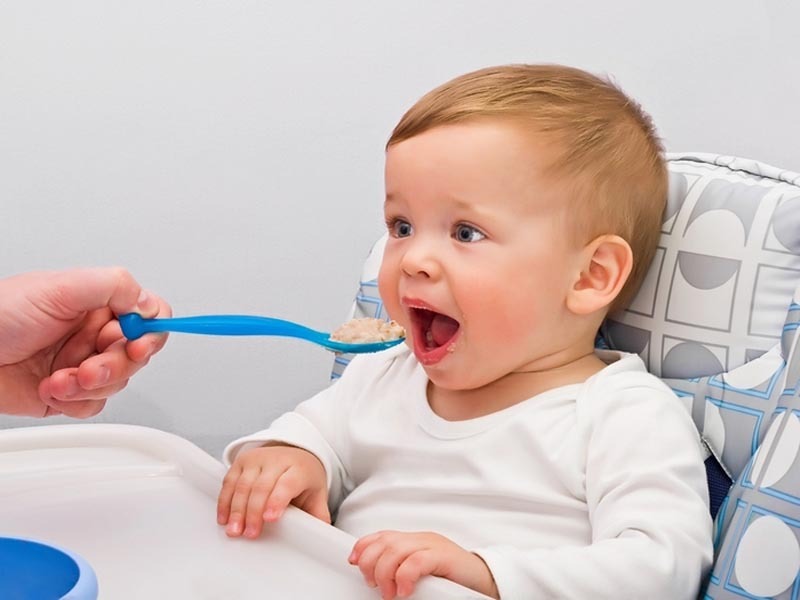 It’s an experience that you have to have for yourself before being able to comprehend its excellence. The natural tourist spots in Mount Abu include several lakes and high pints. 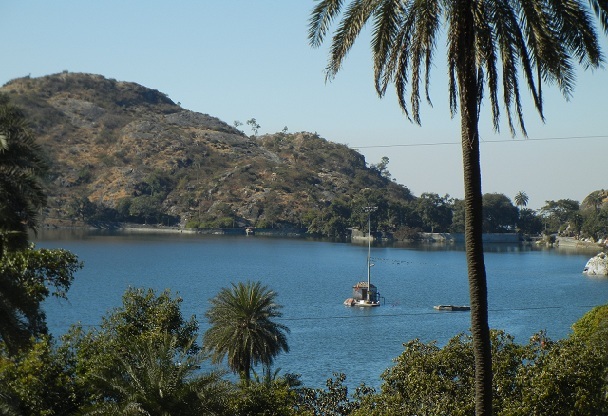 Out of these Nakki lake is one of the most romantic tourist places in Mount Abu. A picnic along the corners of this lake is the best way to celebrate an anniversary or quiet date. Its location is quite suitable for the tourists too. Almost all of the best hotels of Mount Abu are located in its periphery. Sunset point is the most famous point to view the exquisite evening Sunsets. Its set amongst the Aravalli hills and so it often gets quite chilly, so don’t forget to take your jacket along with you. 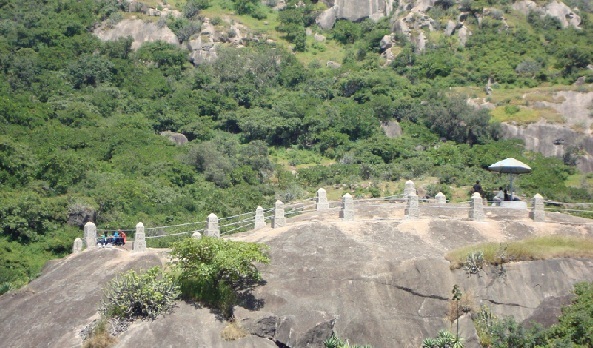 This point is most famous mount Abu tourist places for sightseeing. The historic fort of Achalgarh, built by Rana Kumbha, is similar to all the other magnificent rajput forts and palaces dotted all over Rajasthan. 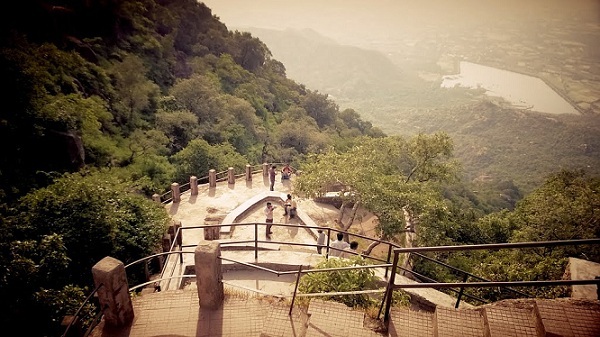 Set atop a high mountain peak, this fort offers panoramic views of the surrounding picturesque scenery. 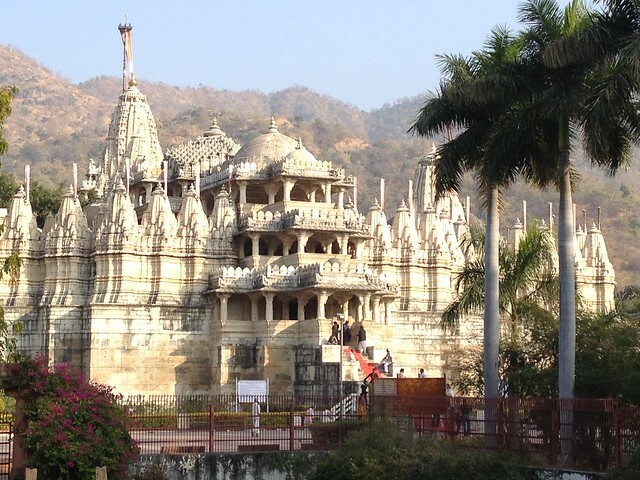 The fort is located close to the main city and is just a few minutes’ walk away from the magnificent Jain Temple. Humongous fortified walls surround the fort. Some amazing pictures can be clicked here. 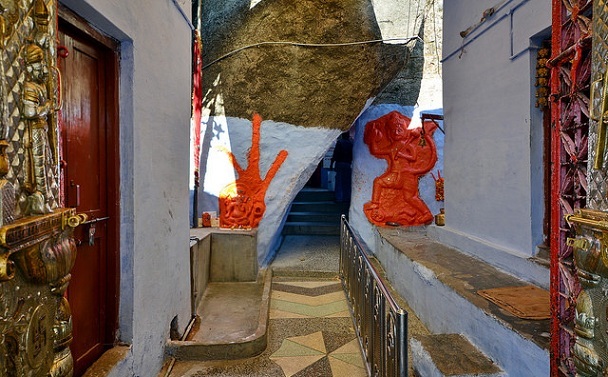 This temple is located close to the Achalgarh fort and thus, you don’t have to go out of your way to visiting it. But see it must for better entertainment! 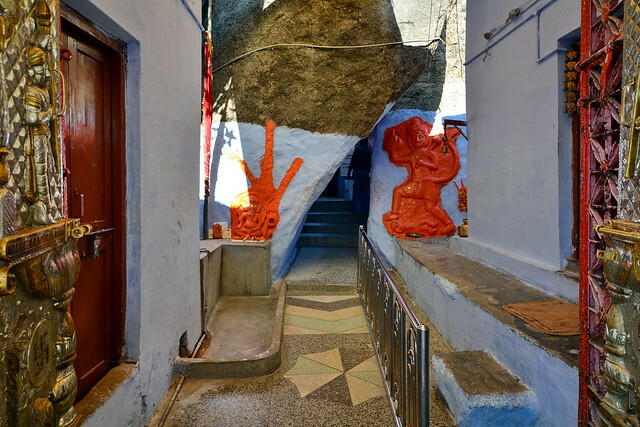 The temple dedicated to Lord Shiva houses a natural Shiva Linga. It also has idols of several other deities all surrounding the linga. These idols have been carved out of a stone that looks like a crystal and shines bright in the light. The temple is close to the infamous Mandakini Lake and thus offers spectacular views! 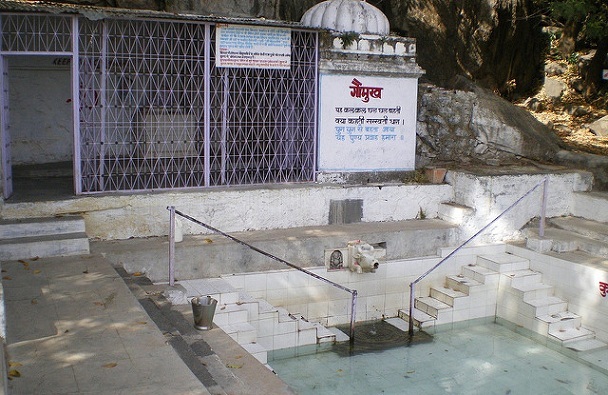 The highest peak of Mount Abu is called Guru shikhar. Visiting this place is thus, a must. 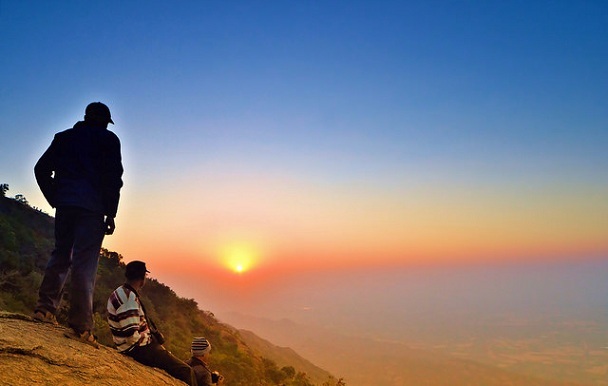 It offers the best views in the whole of Mount Abu! The air here is fresh and cold and the surrounding incredibly beautiful. 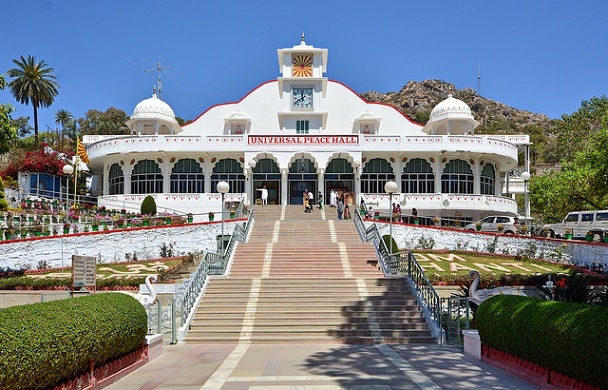 A temple dedicated to Guru Dattatreya, lies on the way to the peak and is another excellent place to be visited in Mount abu. Dedicated to the goddess of Aruba, this temple is situated in a cave. 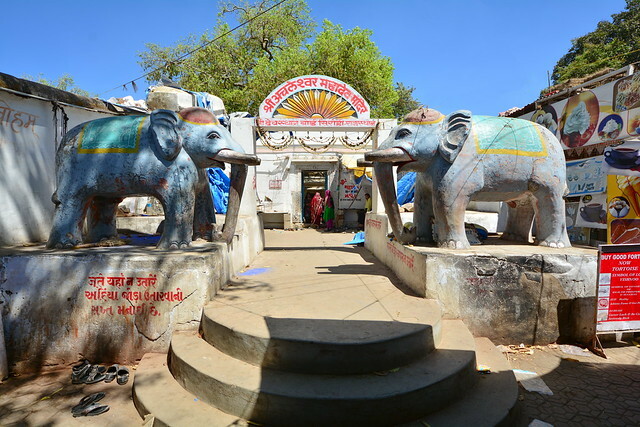 This temple is visited by several pilgrims every year during the navratri week. But be warned, you have to climb 365 steps cut into the mountain to reach the doorstep of this temple! Not an easy climb at all, but worth it in the end. Trevor’s Tank is named after the British engineer who built this place. 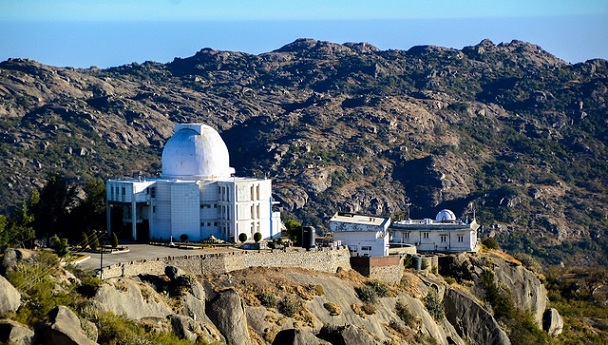 It is one of the most popular tourist destinations of Mount Abu. 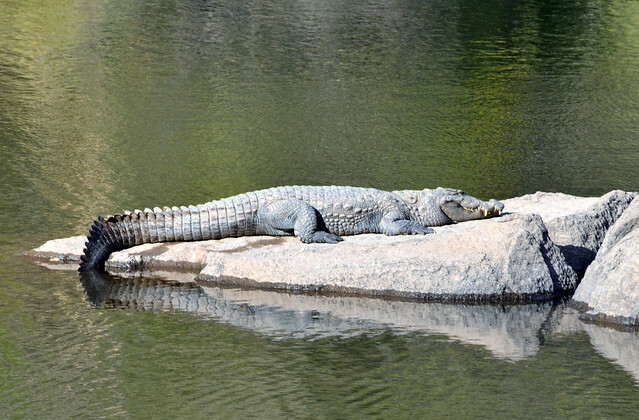 It is mostly famous for its man made tank that breeds crocodiles. Besides this the place offers excellent views of the surrounding scenery, comforting picnic spots and a surrounding filled with all sorts of trees, animals and birds. 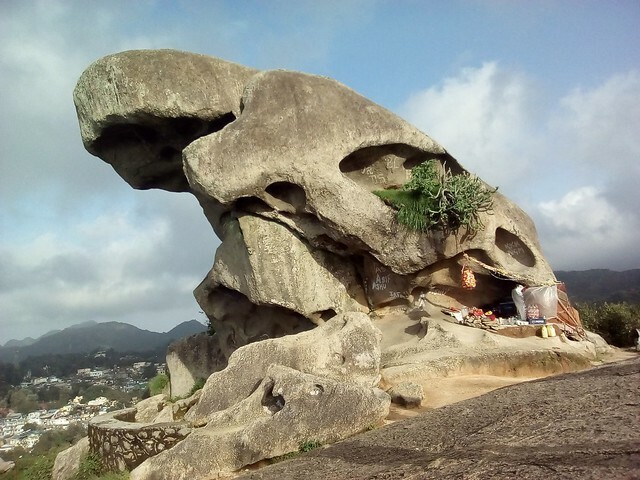 Toad Rock is Located near to Nakki Lake, Toad Rock as the name suggests is a giant rock structure that bears resemblance to a toad. 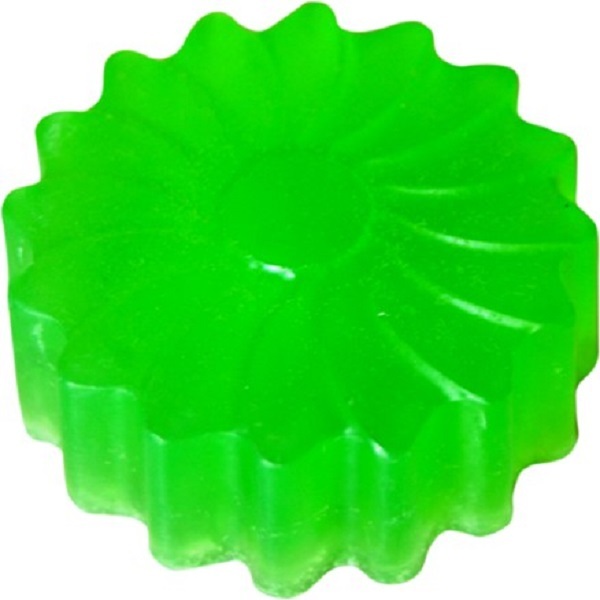 It is situated in the Aravalli Mountain range with pleasant atmosphere. Toad Rock along with some other rock formations is also a suitable spot for rock climbing and trekking. 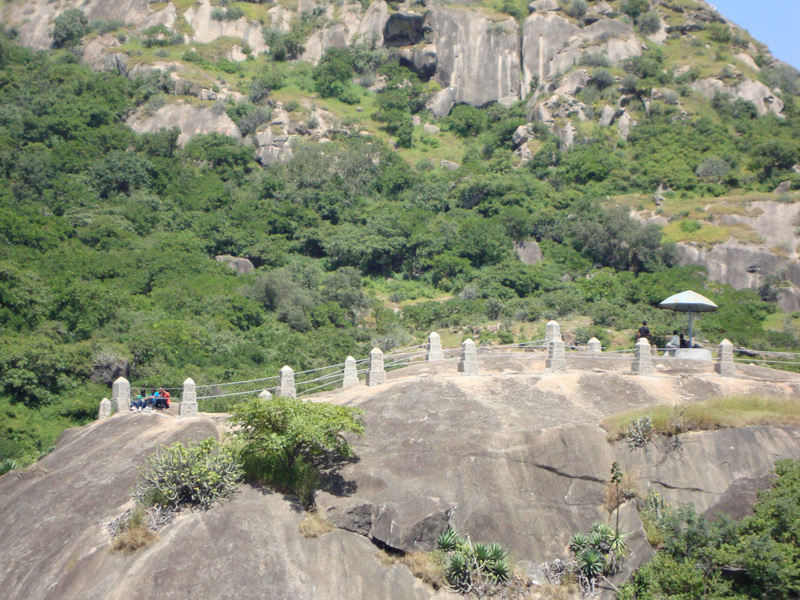 While you climb to the top of the rock take a look at the breathtaking view of the hills and lake. 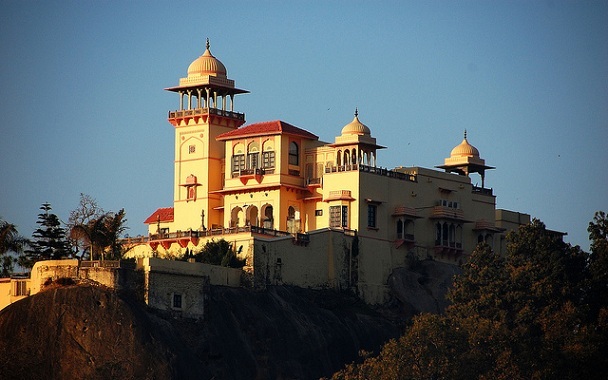 The Royal Jaipur House is a heritage site in Mount Abu that was build by His Highness Maharaja Ram Singh in the year 1897. The place is known for its picturesque location and has now been converted into a heritage hotel with state-of-the-art facilities and amenities. The Brahma Kumari World Spiritual University is the world headquarters of the Brahma Kumaris, an organization dedicated to teaching Raja Yoga and other forms of meditation. It is also the chosen place for hosting the International Peace Conference since the year 1982. The center is an ideal destination to get away from the hustle and bustle of life and seek serenity. 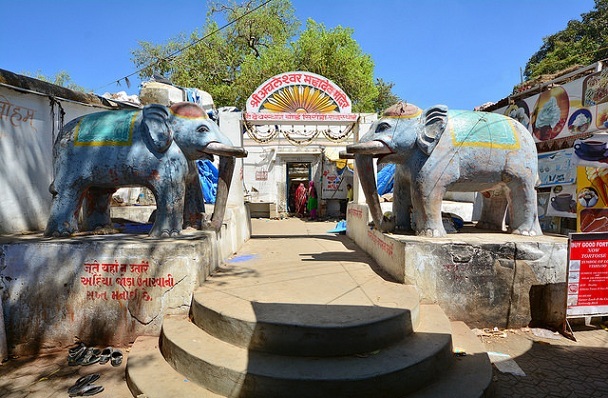 Vimala Vasahi Temple is an important religious destination for followers of Jainism. 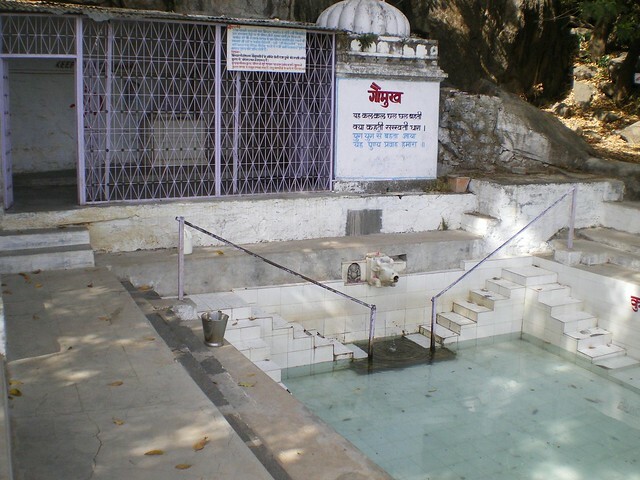 The temple is dedicated to Adinath, who was the first Jain Tirthankaras. The Vimala Vasahi Temple has a metallic idol of Saint Adinath made from gold and brass, so make sure you do not miss out visiting this place during your stay in Mount Abu. 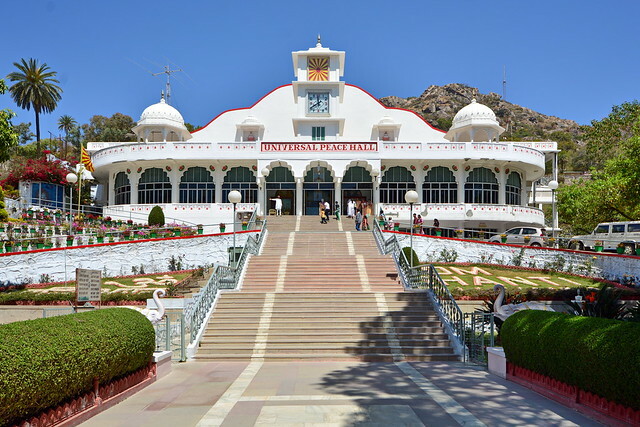 This is one of the most visiting and ideal tourist places to visit in Mount Abu. Honey Moon Point is located at the height of 4000 feet on the north-west side of Nakki Lake. This point is also known as Anadara Point, after a small village named Anadara. It is perfect destination for taking long, peaceful romantic walks while enjoying the breathtaking view of the surrounding landscape. 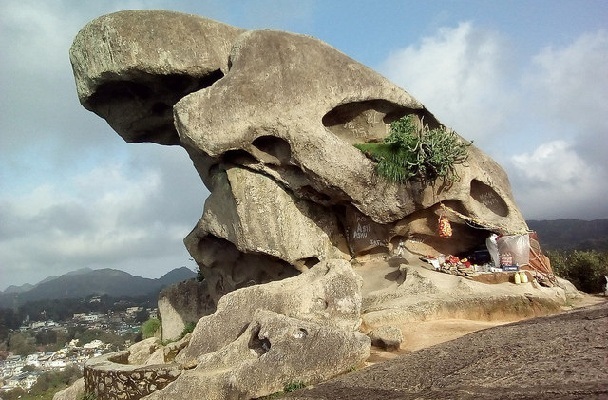 This point is one of the most romantic and beautiful Mount Abu tourist places for couples. 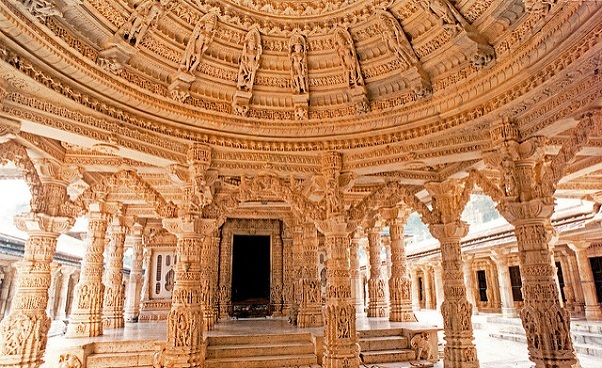 The Gaumukh Temple is a must visit destination in Mount Abu. The temple is surrounded by scenic beauty and also turns out be a perfect spot for picnics or walking excursions. The Gaumukh Temple is dedicated to the great Hindu Saint Vashishth and is an important religious site for Hindu pilgrims. 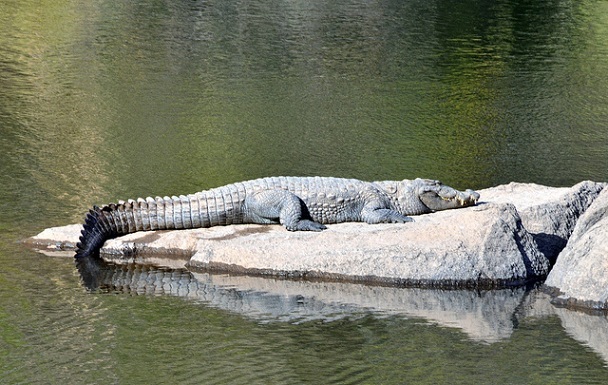 The wildlife sanctuary in Mount Abu is spread over an area of 288 square kilometers and was established in 1980. The sanctuary displays an abundance of flora and fauna and is also home to wild life animals like leopard, hyena, langur, jungle cat, sambhar, bear and wild boar to name a few. Lions and tigers can no longer be spotted and you can only find traces of their past dwelling. Mount Abu wild life sanctuary is also a must visit destination for avid bird lovers as there more than 250 species of bird found here. While you go do not miss out on spotting the grey jungle fowl, a unique habitant of the area. Mount Abu is one those tourist destinations in the state of Rajasthan that remains crowded by visitors all year round. The place with its natural beauty and lush green surroundings exhibits a distinctive bled of Rajasthan that will surely entice your mind and soul.